Neurological physiotherapy can help people with a wide range of neurological conditions including strokes, head injury, spinal cord injury, Parkinson’s disease, multiple sclerosis and many other problems. Neurological physiotherapy can help to improve the quality of your movement allowing you to function and to live more easily. Treatment is always very hands on and tailored to your individual problems. Where possible it will include a specific home exercise programme and advice on self management. 3 Way Healthcare practice has disabled access and a gym area for treatment. We have a large treatment couch suitable for treating neurological patients. Your practitioner can also visit you at home if you are unable to get in to the clinic. To make an appointment, call us on 0118 969 2299. 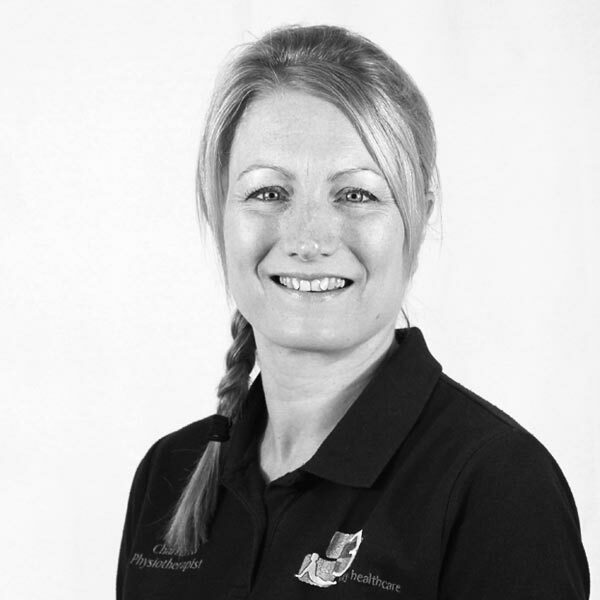 Jo Hawkins is a specialist in treating neurological problems. She has over 6 years postgraduate experience both in the NHS and private settings. She has worked in acute, rehabilitation and community settings and has experience treating a wide variety of neurological conditions. Jo has completed her Bobath training which included a three week post graduate course and a project on the treatment of stroke patients. The Bobath approach is a specific way of treating neurological patients based on facilitating or encouraging normal movement and use of your body.